Disclaimer: Technologypark has not independently verified any of the information in these descriptions, and makes no warranty as to their accuracy or completeness. 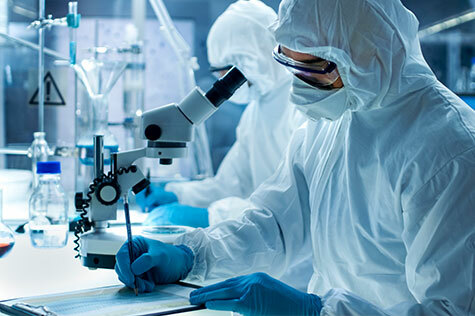 It is also recommended that the buyer consult with an experienced attorney experienced in regulations governing the operations of such laboratories. The Company is an environmental laboratory with modern, state-of-the art instrumentation in a spacious well-designed, over 14,000 square feet facility, providing ample room for growth. It is based in a major city in the Mid-west, yet it services clients throughout the United States and Canada. The Lab provides analytical services for industrial clients, waste water facilities, environmental consultants, dialysis centers and government entities. It also have field technicians and can provide field services in three different states. 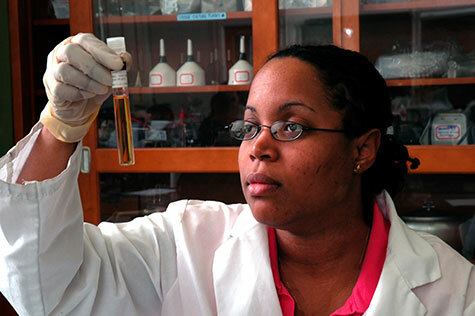 The Lab analyzes water, wastewater, soil, oil and solid samples for EPA compliance. It also analyzes a variety of other samples in support of the biochemical, pharmaceutical, steel processing, coke producing and aggregate industries. The Company has NELAP certification and also is certified in three states. The company is very well-equipped with modern instrumentation. Some of its capabilities are as below. The assets are valued at about $1 million in fair market value. The lab is run with a professional staff of 28 full-time and three part-time employees. The Company is the largest player in the region and with the right strategic vision can leverage its capabilities to go to the next level. In addition to expanidng into newer areas such as Fracking, it can also expand its Geographic reach due to NELAP certification. 2012 Revenue: $2.63 million, Adjusted EBITDA: $372K; Fixed Asset Value: ~$1 million.